Fantastic opportunity for a family. The property presents immaculately, and caters for tourists in powered caravan sites, ensuite sites, cabins and villas. 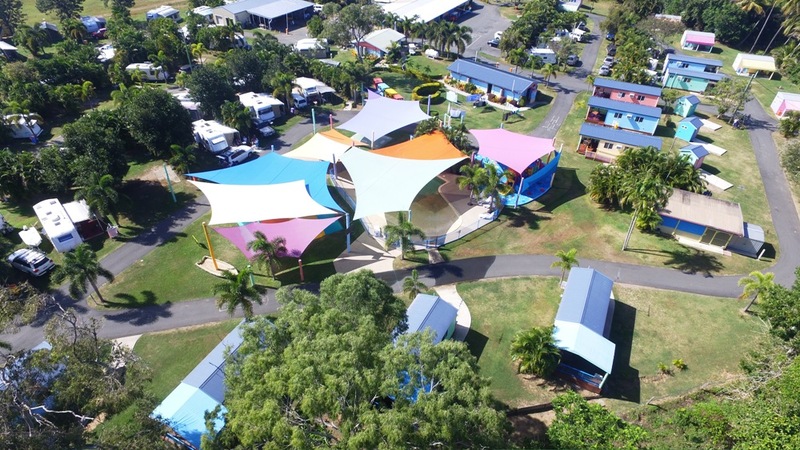 Due to its Whitsunday location, the business has strong growth opportunities by installing further cabin accommodation combined with further marketing to families who love the water park and other facilities available for kids. This is an excellent opportunity for a family, providing a solid income as well as a relaxed Whitsundays lifestyle.